On my way home this morning I saw a mother pushing her kid on a wheelchair along the side of the road and it’s one of those instances where for a couple of seconds–while behind the wheel–I would ponder how life it’s going to be for Marcus. 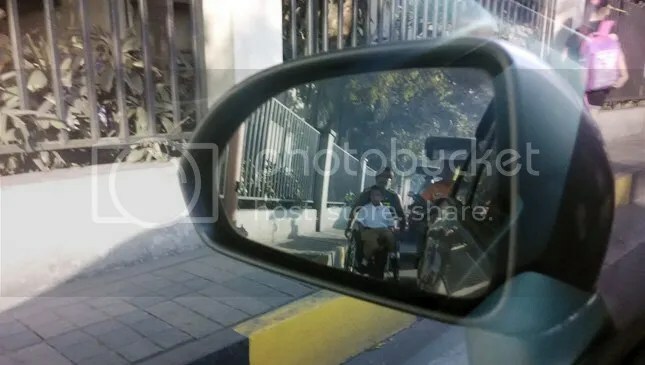 Man and kid on a wheelchair. The side mirror is the same as mine but this is a photo from Top Gear Philippines’ FB page. Since the day we found out about his condition the sight of wheelchairs has made me feel sentimental. Anywhere I see it, I would remember Marcus. Gladly, there are days when it’s not always that bad and sad–like today, a news inspired me. Another story that had me realize that there is still indeed life after DMD–that is after learning about it–is a video I saw on YouTube.com just a couple of weeks ago. 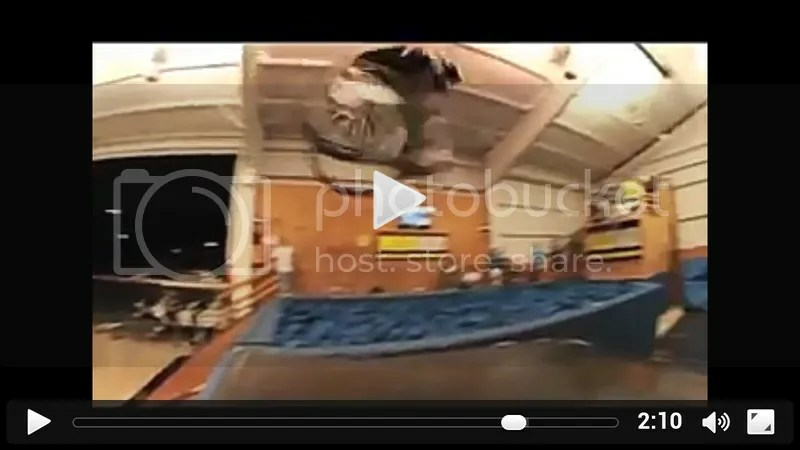 Aaron ‘Wheelz’ Fotheringham is a guy who despite his spinal injury–not due to DMD though–was able to successfully pull off a a back flip on his wheelchair. Here’s the video here. I now begin to see a brighter perspective and hope that life ahead won’t be that miserable after all just by looking at these inspiring news of people being able to overcome their own disability. 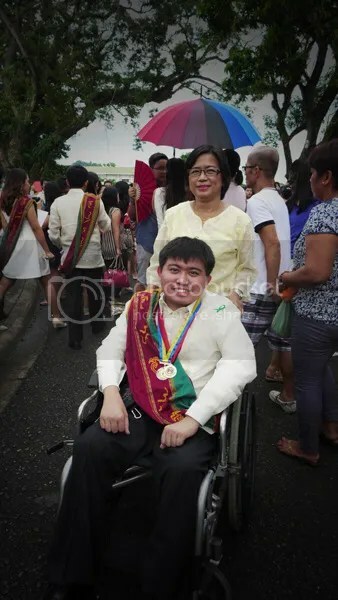 While I do not expect anymore for Marcus to graduate as the top of his class or become another person who can back flip his wheelchair, I do expect that he will be able to live his life to the fullest by accepting his limitations and making use of whatever capacity his mind and body will allow him to do.